Darren graduated with an Accounting degree from Curtin University in 1999, completed his CPA studies in 2003 and has been in the accounting industry for over 20 years. He has worked for small to mid-tier firms in and around the city, prior to joining CrossCorp in 2012. 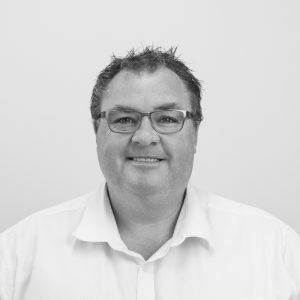 Darren is a Senior Associate with CrossCorp and provides detailed tax and business advice to a wide variety of small and medium sized businesses, he has a proactive desire to help clients to achieve outstanding results. When he is not working he enjoys spending time with his family.